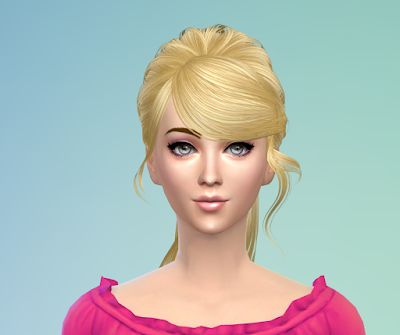 The Sims 4 is releasing its first “Stuff Pack” next week on May 19th for $10, EA has announced. 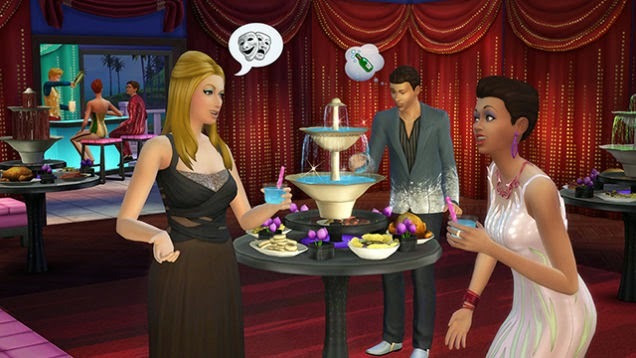 It’s a “Luxury Pack,” which means it adds a bunch of fancy high-end furniture and clothing to the game, as well as two objects with new Sim actions associated with them: a drinking fountain and a banquet table. Snazzy! Update:The Sims™ 4 Luxury Party Stuff has been released.You can buy it now on Origin for only $9.99.Visit origin store to buy The Sims™ 4 Luxury Party Stuff .